V9Hosting.net - Knowledgebase - How do I block an IP address from accessing my site ? 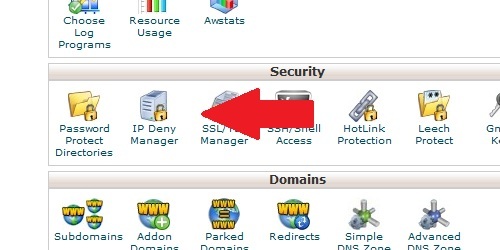 Portal Home > Knowledgebase > Security > How do I block an IP address from accessing my site ? 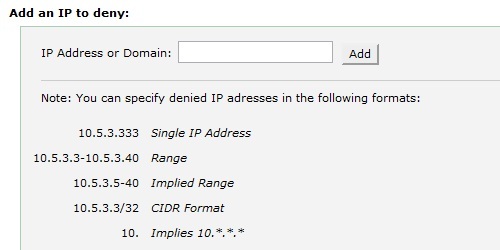 How do I block an IP address from accessing my site ? How do I configure hotlink protection ? How do I password protect a directory ?